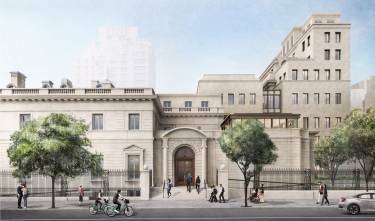 We are excited to share Selldorf Architect’s design for the expansion and enhancement of the Frick Collection. Honoring the architectural legacy and unique character of the Frick, the plan provides unprecedented access to the original 1914 home of Henry Clay Frick, preserves the intimate visitor experience and beloved galleries for which the Frick is known, and restores the 70th Street Garden. 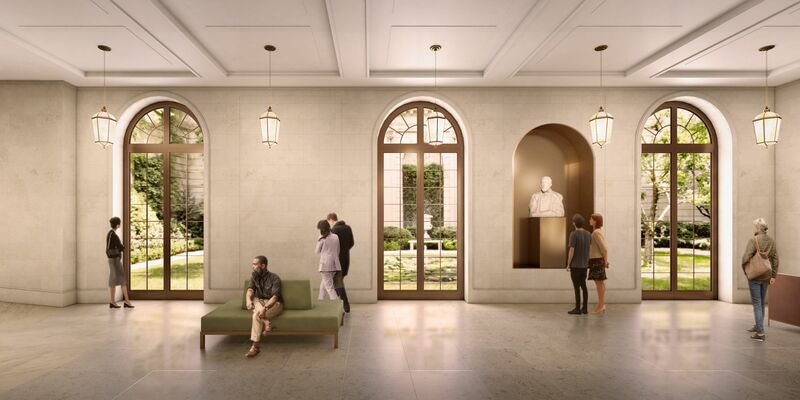 Conceived to address pressing institutional and programmatic needs, the plan creates critical new resources for permanent collection display and special exhibitions, conservation, education, and public programs, while upgrading visitor amenities and overall accessibility. 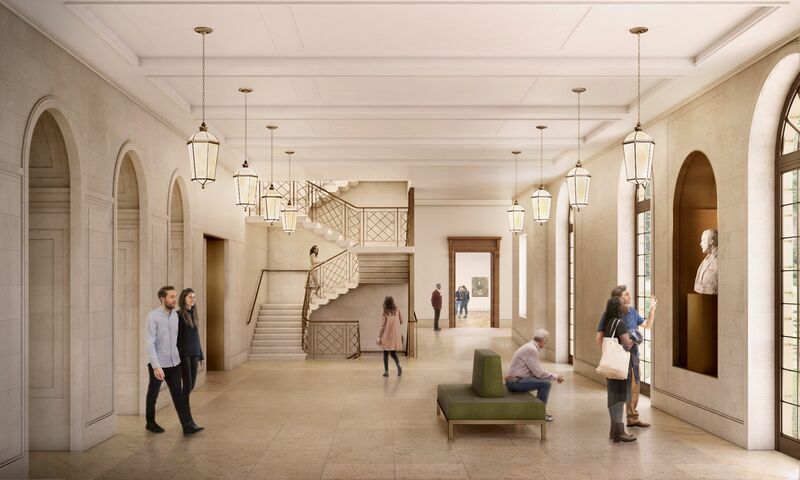 The project, slated to break ground in 2020, encompasses approximately 60,000 square feet of repurposed space and 27,000 square feet of new construction and marks the first comprehensive upgrade to the Frick’s buildings since the institution opened to the public more than eighty years ago. 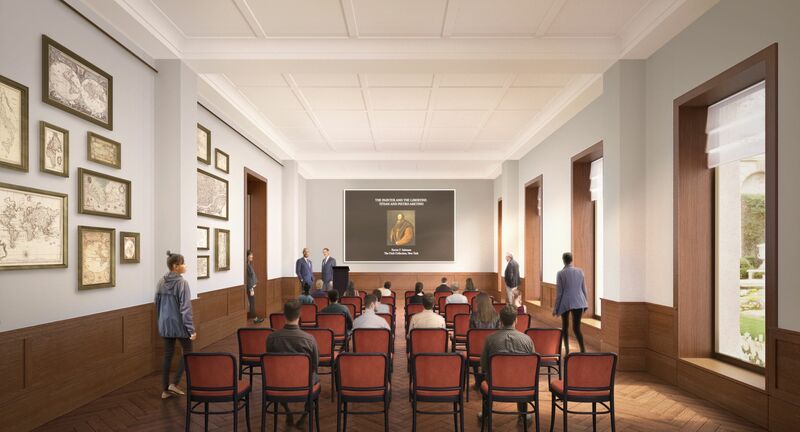 The design of the Frick Collection expansion and enhancement project was developed by Selldorf Architects, with Beyer Blinder Belle acting as Executive Architect. Esteemed garden designer and preservationist Lynden B. Miller will restore the 70th Street Garden in keeping with the vision of its creator, Russell Page.